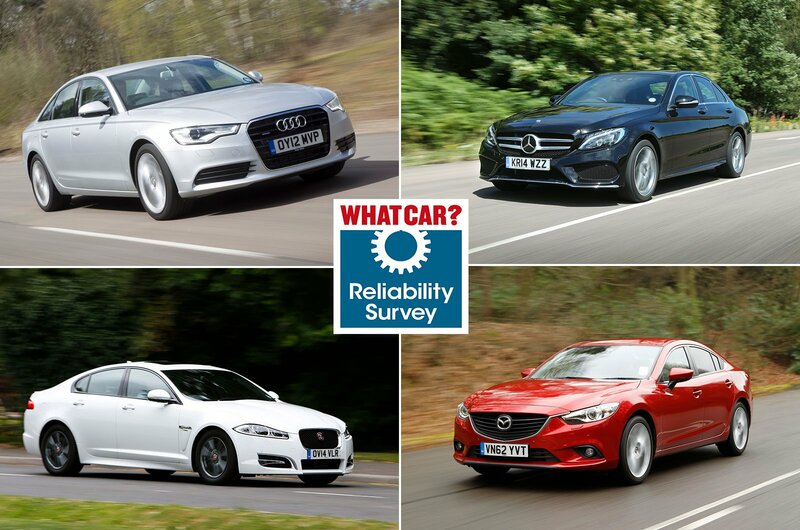 Best and worst older executive cars for reliability | What Car? Executive and luxury cars are mostly ordered new by business users. They're therefore designed to be whisper-quiet motorway cruisers with the plushest of interiors, decked out with the latest technology and creature comforts. They're also generally economical. While the badge on the bonnet is important to new car buyers, if you're buying used, you're more likely to care about how reliable the car will be and how much it will cost you if any of those bells and whistles go wrong. That's where the What Car? Reliability Survey can help. With data from more than 18,000 car owners across the UK, we can help you sort the good from the bad. 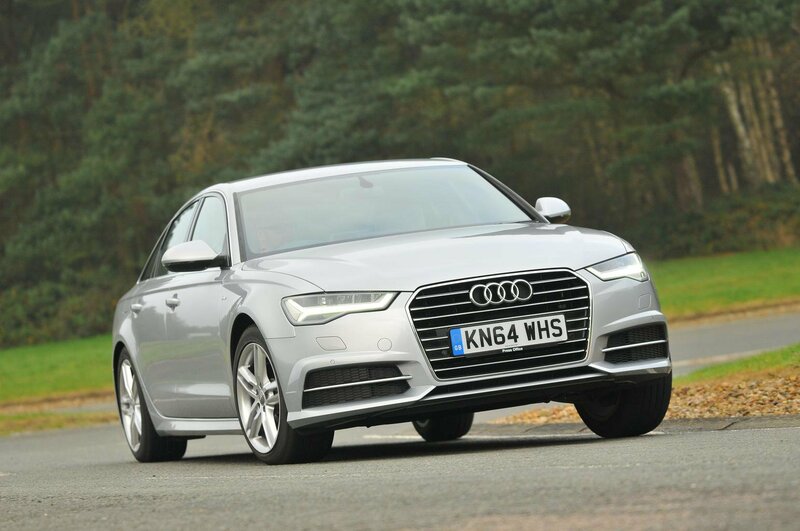 Looking exclusively at the results for used cars aged four to 10 years old, we've rated all the executive and luxury cars we were told about. 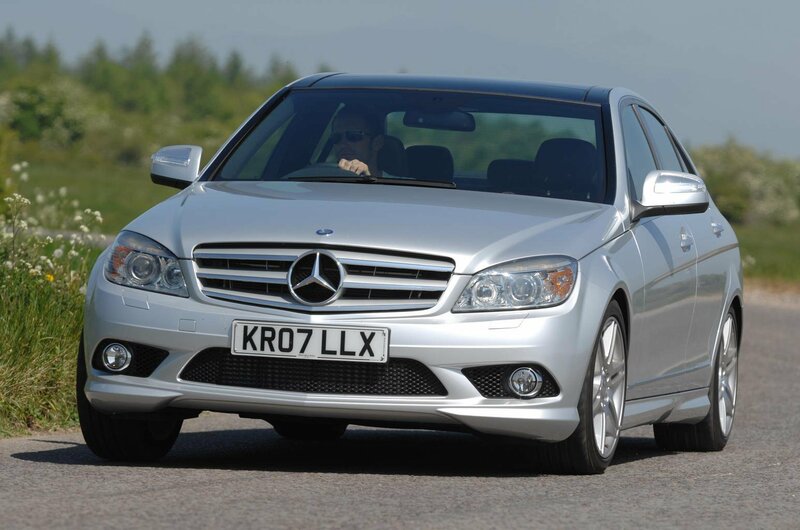 Those with more faults and costly repair bills get a lower score than those that provide problem-free motoring. Here, we reveal the top 10 most reliable older executive and luxury cars and the least reliable ones that are best avoided. Our data covers every variant and bodystyle of each model. 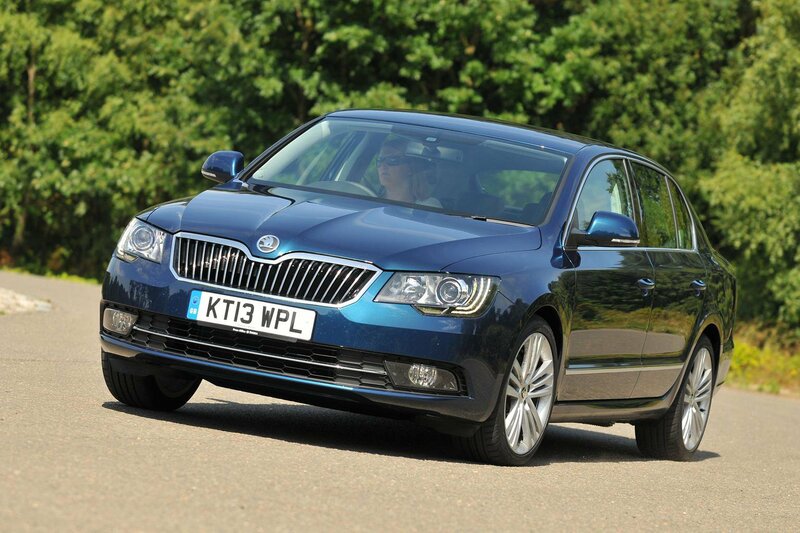 Although 31% of Superb owners reported a fault, the most common areas of concern were the bodywork and brakes, followed by the battery, fuel system and suspension. 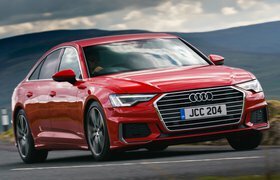 Three-quarters of cars remained drivable, though, and some were fixed for free, although a small percentage of owners had to pay more than £1500. Again, a fairly high proportion of cars had a fault (36%), and this time the most common problem area was the engine, followed by the battery, engine elecrtrics and fuel system. The vast majority of cars were drivable and many were fixed under warranty; only a small percentage of owners faced bills of up to £1500. Only 24% of C-Class owners reported a fault with their car; 6% of faults concerned the engine and its electrical systems and 5% the braking system. More than three-quarters of cars could still be driven; some were fixed under warranty, but a small percentage of owners were landed with repair bills of up to £1000. 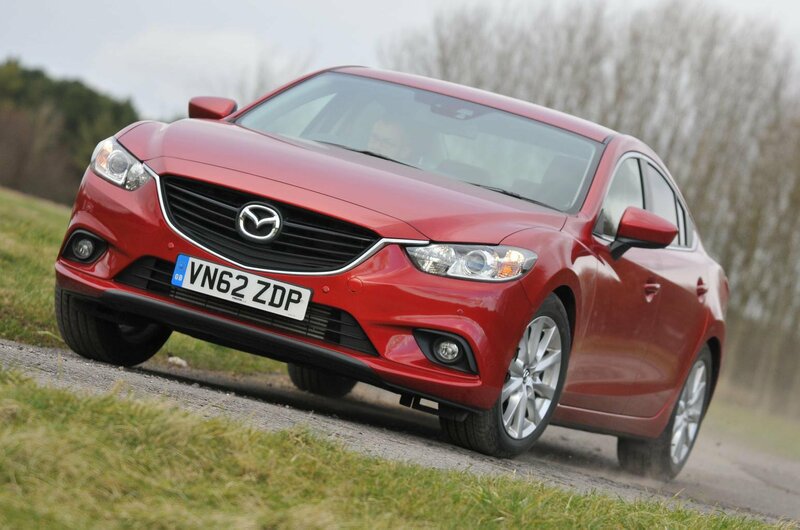 More than 32% of Mazda 6s had a fault, with 13% of problems relating to the brakes or engine. There were also issues with non-engine electrics and the fuel system. Two-thirds of the cars we were told about could still be driven, while more than half were fixed for free and no repair bills exceeded £500. Only 22% of A6s had a problem, with the biggest areas of concern the bodywork, followed by the brakes and engine. Virtually all cars could still be driven and some were fixed for free, with just a small percentage of owners facing repair bills of up to £1500.